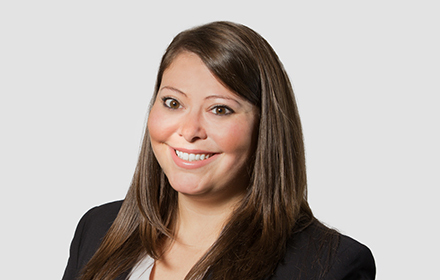 Tania J. Mistretta is an Associate in the New York City, New York, office of Jackson Lewis P.C. Her practice focuses on representing employers in all areas of employment law, including handling employment litigation matters and offering preventative counseling. Ms. Mistretta’s employment litigation experience includes defending employers against claims of discrimination, retaliation and harassment under federal, state and local law. She regularly counsels employers on a broad range of employee issues, including disciplines and terminations, leave and accommodation requests, and helps employers implement policies to keep them in compliance with increasing changes to the law. Prior to joining Jackson Lewis, Ms. Mistretta was an associate with the Labor and Employment Group of another prominent law firm. During law school, Ms. Mistretta competed on the National Moot Court Trial Team and served as Executive Production Editor for the Notre Dame Law School Journal of Legislation.